... and it's full of organic ingredients! If you use a facial serum, you know they are usually pricey. But, serum-lovers (like myself) believe they have almost magical powers that can transform skin from dull and lifeless to taut and bright. So, I think an inexpensive serum with vitamin C — which can help heal and protect skin — is worth a shot. 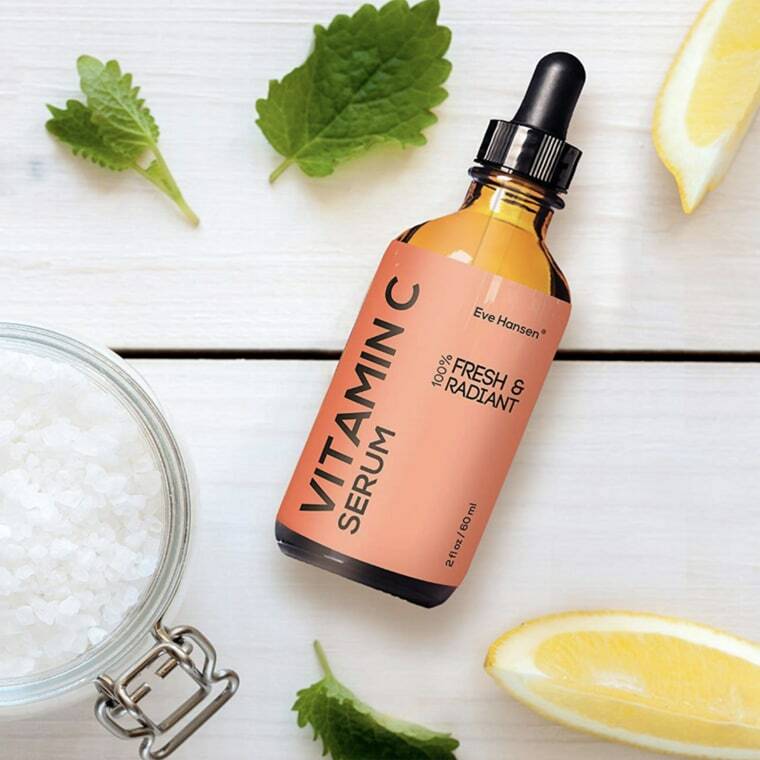 Today, there's a vitamin C serum on sale for just $13 on Amazon. It costs $22 on the brand's website. Naturally, I saw this steal and instantly put the product in my cart. While I'm partial to this Ole Henriksen vitamin C serum, I'm excited to try this (more budget-friendly) rendition, which blends vitamin C, hyaluronic acid and many other natural and organic ingredients. Each morning, I lather on a vitamin C serum to brighten and lift my skin. Then, before bed, I cake on a moisturizer packed with hyaluronic acid, which gives an added boost of hydration. The fact that this serum combines two of my favorite ingredients into one product is all the more reason to give it a try. Plus, it might be great if you're looking for a new anti-aging product.